Low Power Requirements. 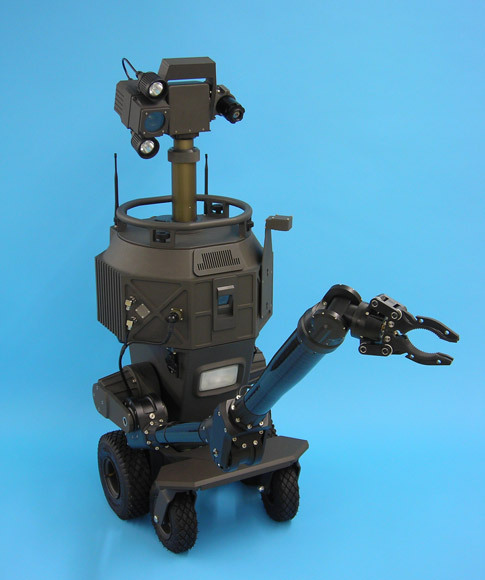 Ideal for use on a variety of battery powered UGVs. 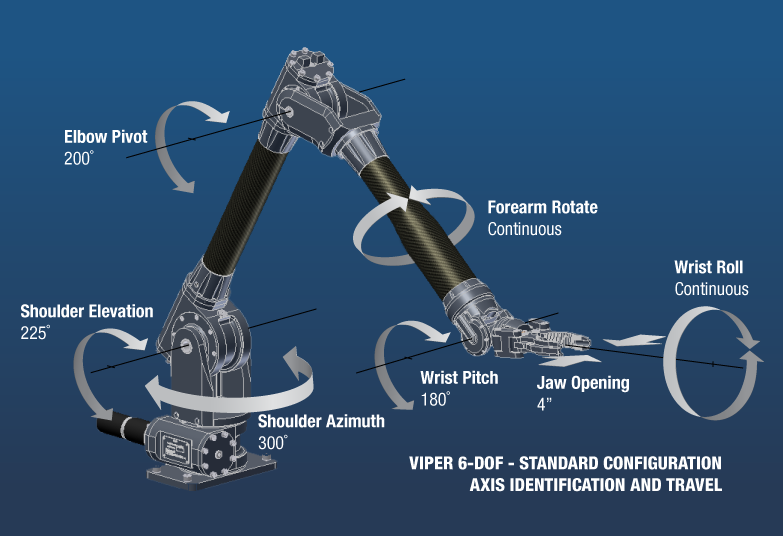 Viper is the newest addition to the Kraft line up of remotely operated manipulator arms for use in hazardous environments. 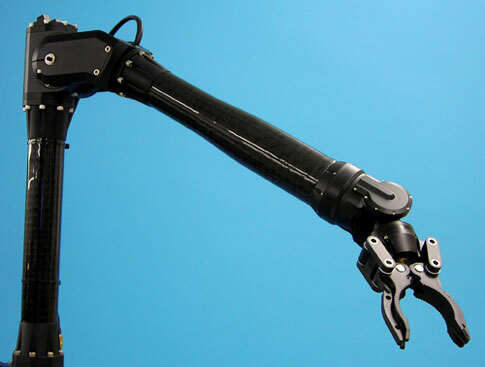 Viper is a 6-degree-of-freedom high dexterity electric manipulator that is ideally suited for ause on unmanned ground vehicles and mobile platforms. 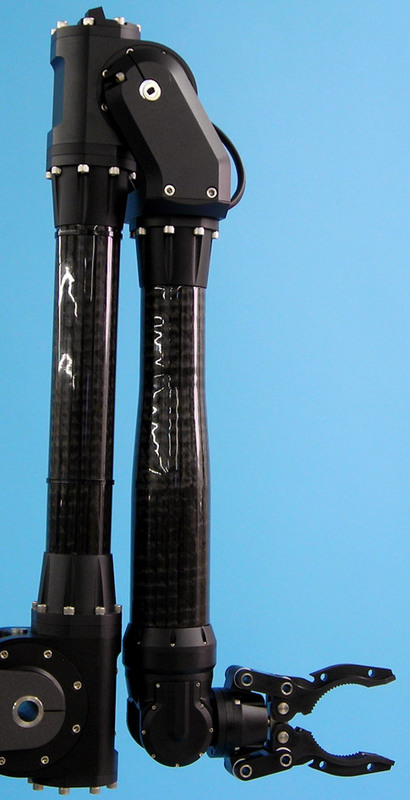 Viper's high-performance actuators and carbon fiber structure provide a strong light weight arm with the power to complete a wide variety of tasks. 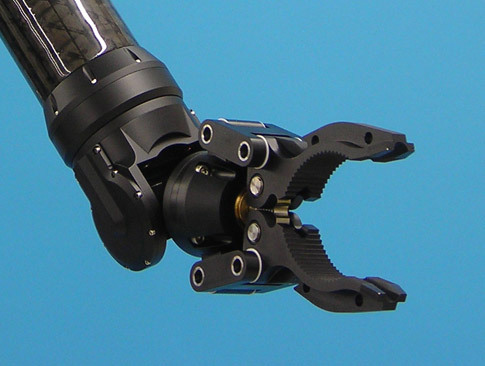 A close-coupled fully intersecting wrist design provides exceptional dexterity and the ability to access small spaces. 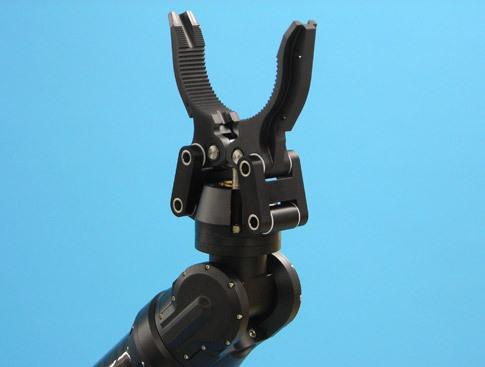 All the arm's joints are sealed from external contamination, and Viper's slim profile and low bulk wrist provide a decisive advantage when reaching into confined spaces. 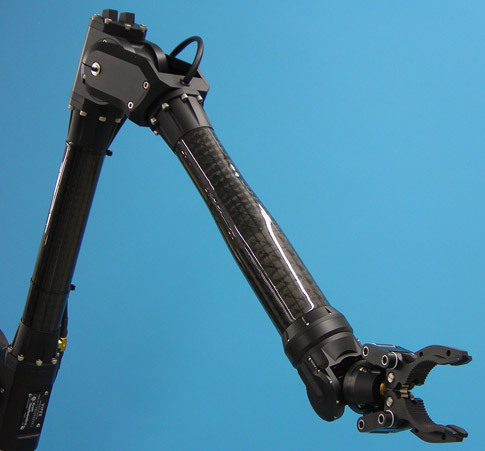 Simply put, Viper can be operated under extreme environmental conditions, and reach into places where other arms can't reach. Viper is designed to conserve energy and can be operated for extended periods of time with very little power consumption. 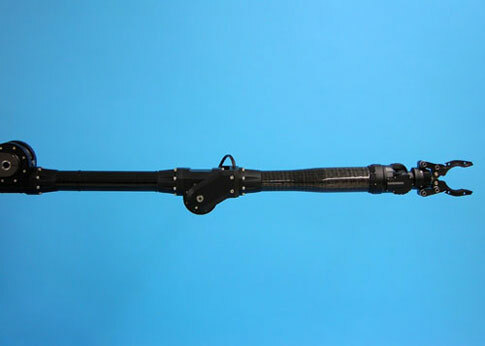 This makes the arm well suited for use on both small and medium size battery powered vehicles. 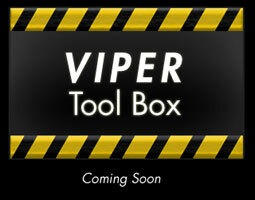 Viper is a robust, reliable, and cost effective manipulator for commercial, aerospace and defense applications. 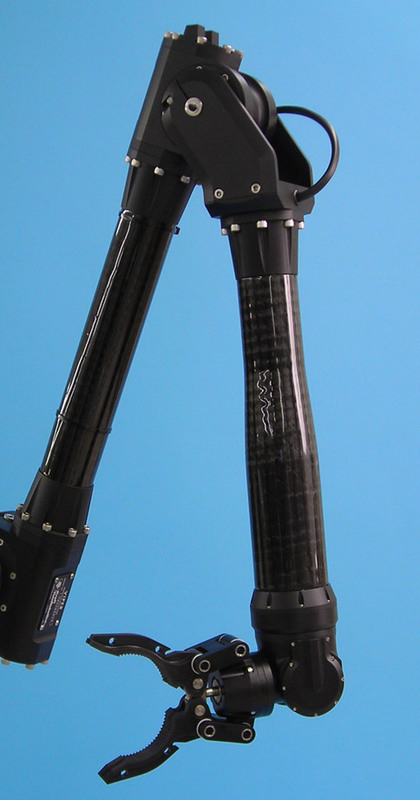 With the option of proportional rate control, closed loop control, or master/slave control with force feedback, Viper is capable of supporting military EOD & IEDD missions, as well as many fire & rescue, nuclear, law enforcement and homeland security operations. Jaw Opening (standard gripper) 4"